Is it really Hair Loss? 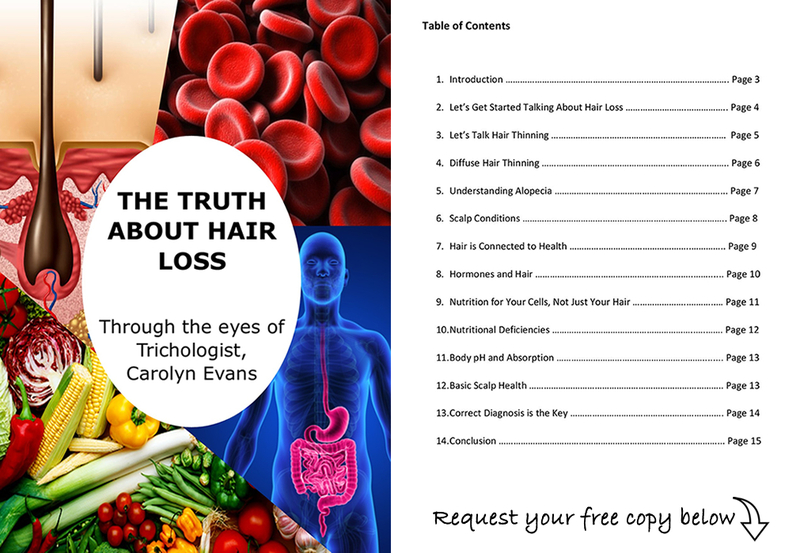 Common causes for diffuse hair loss or diffuse hair thinning are starting/stopping prescription medications such as the pill, low iron levels and anemia, thyroid imbalance, blood sugar fluctuations/diabetes, free radical damage, nutritional deficiencies, hormonal imbalances or a combination of the causes. Some of these causes are related to hair loss and others hair thinning or in some cases a combination of hair loss and hair thinning. Natural Treatments for Hair Loss in Women need to address the cause or causes in Combination Therapy to have the desired effect, hair re-growth. Hair Thinning – Female Pattern Thinning is caused by DHT – Dihydrotestosterone, this is very different to diffuse hair thinning. Understanding what triggered the DHT for you is helpful but not essential if you use Saw Palmetto as a natural DHT inhibitor in supplement form in a pH neutral or alkaline body. Antioxidants used in supplement form also offer some protection and even better when combined with topical antioxidants. Hair Loss – The hair cycle reacts to body imbalance. Finding the cause of the hair loss is essential, if you don’t understand what caused the hair loss in the first place it is hard to get results from Natural Treatments for Hair Loss. Once the cause is understood and addressed the focus can switch to ensuring normal hair re-growth. Diffuse Hair Loss can also expose underlying Hair Thinning either diffuse or from DHT. 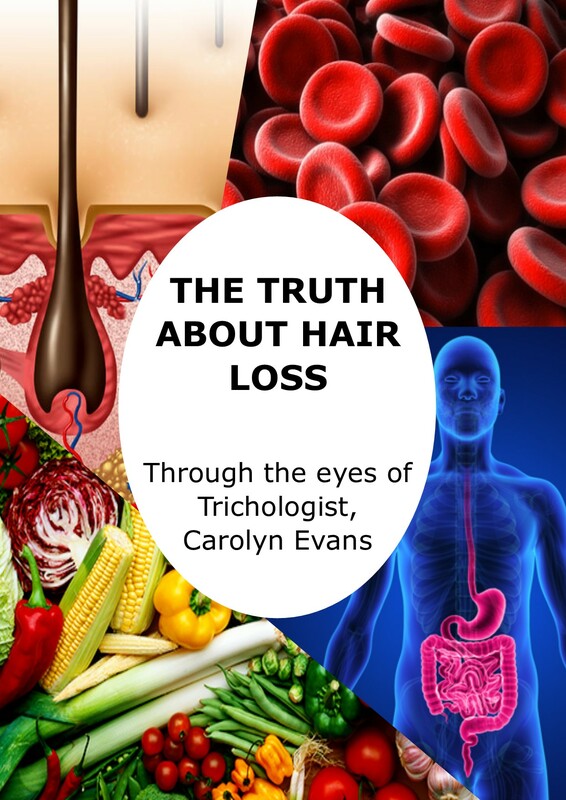 Combination Therapy is the Best Hair Loss Treatment with appreciation of essential nutrition as hair growth reflects body balance and you are indeed what you eat. Combination therapy always works better as there will most likely be a combination of symptoms and causes associated with the Hair Loss or Hair Thinning. There are no miracle cures when it comes to growing hair, but if you work with the body and understand how it is connected to your hair, you can re-grow hair. If you relate growing hair to growing plants, there are certain things you must do for the plant to flourish, it is the same for the body and in turn, hair. Contact Absolique Hair Health Clinic to find out more about Natural Treatments for Hair Loss in Women 07 3229 3242. Natural Treatments for Hair Loss in Women and Causes.